The first inhabitants of Heredia was an indigenous group known as the Huetares during the pre-Colombian period. Some of the first visitors to Heredia were Spanish settlers from the Central Valley in the south of the province in 1551. Heredia was first colonized as the Valle de Barva and was mainly used for hunting and growing yuca. But the high quality and fertility of the soil in Heredia gave way to larger farming and ranching operations. In the late 1700's the area was renamed Volla Vieja de la Inmaculada Concepcion de Cubujuqui until 1824 when the province settled on its current monkier. 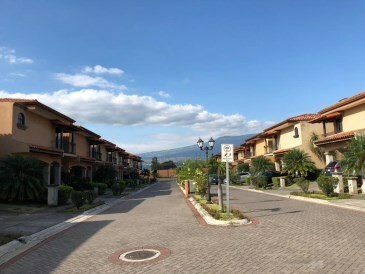 Heredia nowadays is a striving metropolis and the place where a majority of the Central Valley population either lives, works, or studies which doesn't bode well for peak hour traffic conditions, due to the rapid of growth in the area. With so many new projects going up the municipality is continuing to keep up with new infrastructure, roads, and public facilities. Heredia's stable economy is a mecca for business, buoyed much by the Global Park, Ultrapark, and Free Trade Zone which are home to over 33 major international companies like Sykes, IBM, Baxter, Amazon, Hewlett Packard, Subway, Scotiabank, Boston Scientific, Farmacia Hospital Clinica Biblica to name a few. Heredia is also currently the spot for Costa Rica's only major conference center at the Ramada Herradura Hotel and Conference Center. As of this writing, this is the largest conference center space in all of Central America with capacity of 2,000 people. Some of the events include Expo Vinos, real estate trade fairs, Expo Bodas, local job fairs and Expo Bebe. 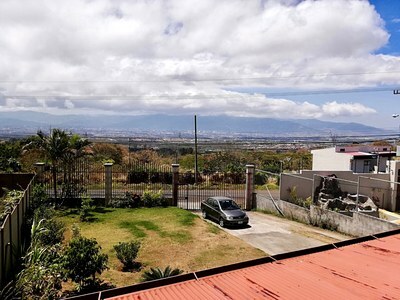 Heredia is also year after year the central location for many of the major national trade Expositions such as ExpoAuto, ExpoCasa, and ExpoConstruccion drive a lot of commerce and traffic into the area. Heredia is also one of the top producers of coffee due to its soil and climate. 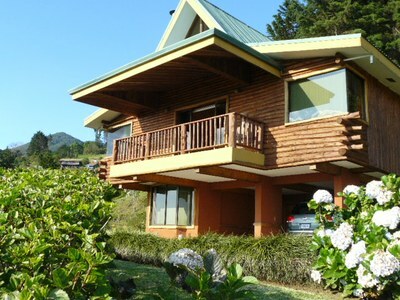 In fact, it is the location for one of the best coffee tours in the country hosted by Cafe Britt which is one of Costa Rica's most famous and internationally known companies for their high quality of coffee chocolates and souvenirs. It's pretty hard to get through the airport without grabbing a bag of Cafe Britt. 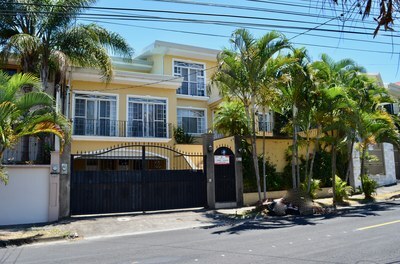 Real estate opportunities in Heredia are wide and varied. 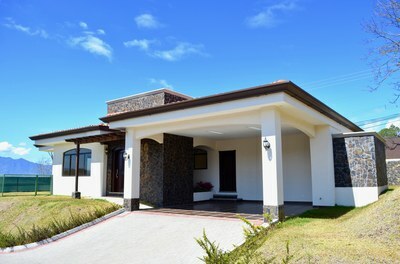 From modest and very affordable tico homes, to condos in gated communities to large estates up in the mountains, there's something for everyone. 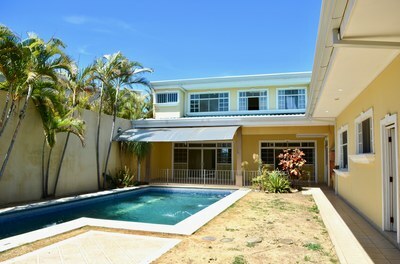 See real estate for sale and for rent in Heredia, Costa Rica right here.